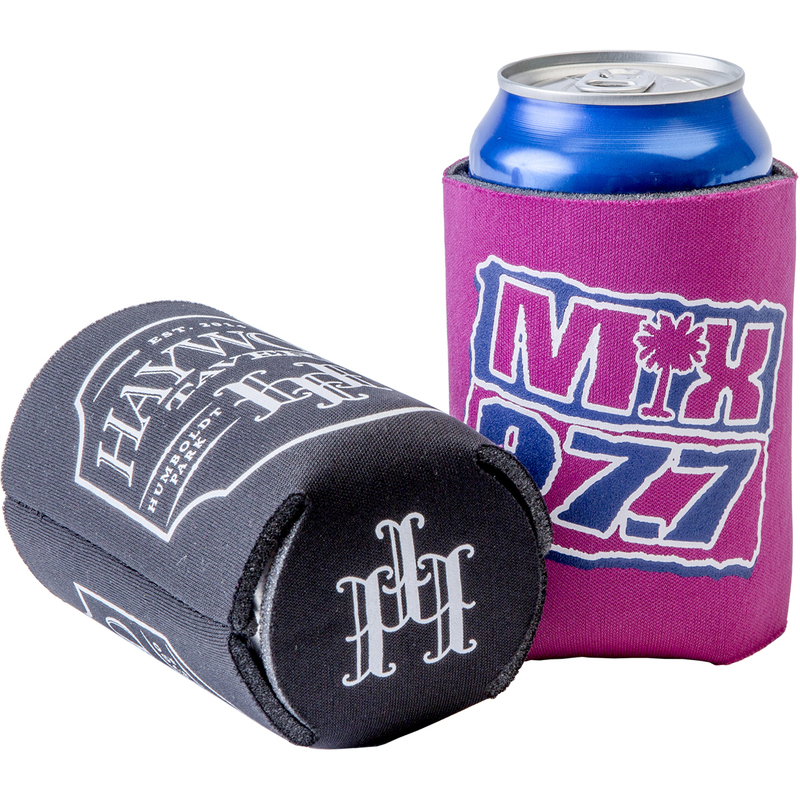 Big Rhino is your one-stop shop for promotional products and business gifts. 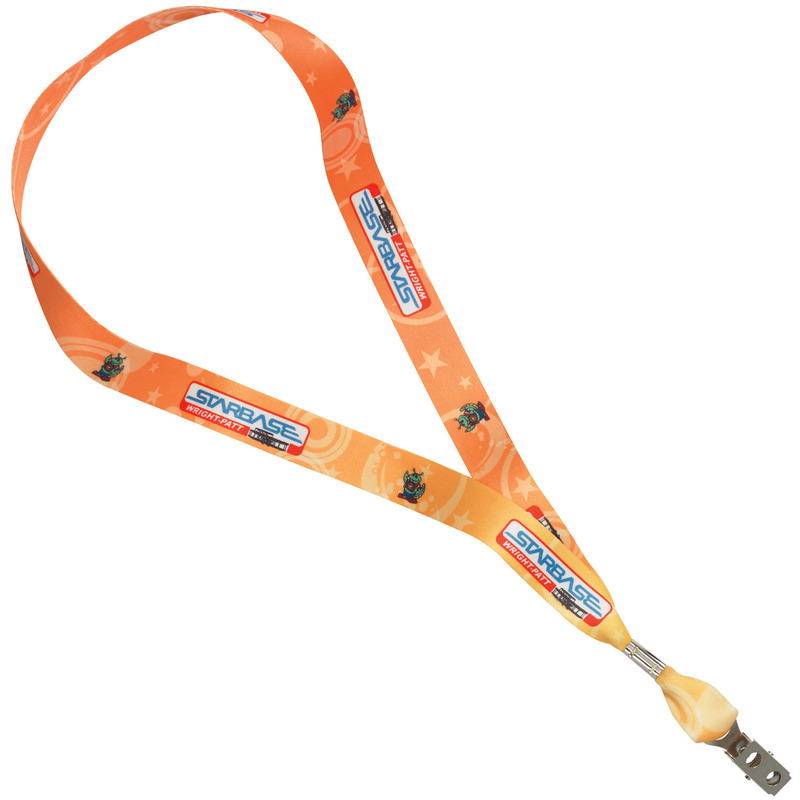 Our extensive range of promo products will ensure you find something to suit your requirements. 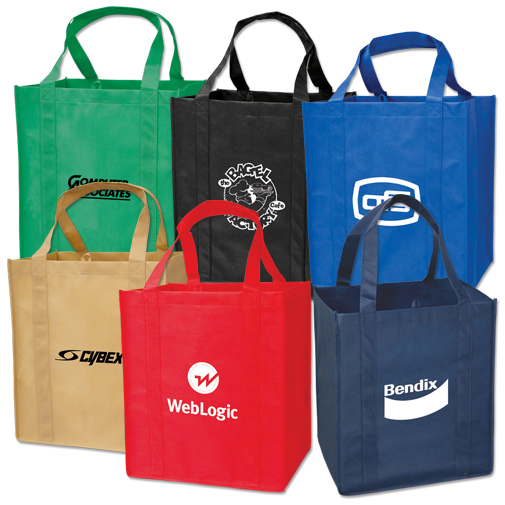 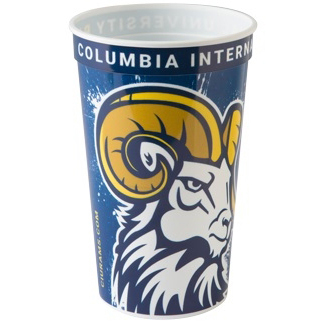 With 1,000s of selections, Big Rhino offers branded merchandise to fulfill all of your needs.